To fight the growing resistance of bacteria to today’s antibiotics, the use of existing antimicrobial drugs should be restricted, and new ones should be developed, said Environment and Public Health Committee MEPs on Wednesday. 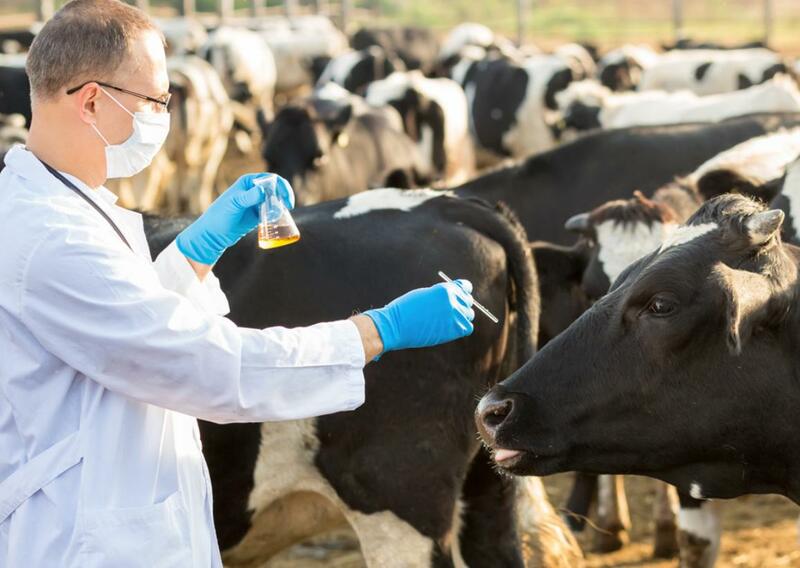 In a vote on draft plans to update an EU law on veterinary medicines, they advocate banning collective and preventive antibiotic treatment of animals, and back measures to stimulate research into new medicines. "Today’s vote is a big step forward for animal health and the fight against antibiotic resistance. With these new rules, we can better circumscribe and control the use of antibiotics in farm animals and thus reduce the risk that potential resistances will emerge. The text will also help to improve the availability of medicines and drive innovation forward, so as to expand the therapeutic arsenal available to vets. I welcome the broad consensus on this report, which should promote public health and consumer protection",said lead MEP Françoise Grossetête (EPP, FR). Her report was approved by 60 votes to 2. Metaphylactic use (i.e. treating a group of animals when one shows signs of infection) must be restricted to clinically-ill animals and to single animals that are identified as being at a high risk of contamination, in order to prevent bacteria from spreading further in the group, they say. MEPs urge farm animal owners and keepers to use stocks with suitable genetic diversity, in densities that do not increase the risk of disease transmission, and to isolate sick animals from the rest of the group. In a separate vote, the committee approved by 53 votes to 3 a report by Claudiu Ciprian Tănăsescu (S&D, RO), amending another law to reflect the fact that centralised marketing authorisation for veterinary medicinal products is being decoupled from that for medicines for humans. address the public health risk of antimicrobial resistance (AMR). The European Centre for Disease Control (ECDC) recently warned that bacteria in humans, food and animals continue to show resistance to the most widely-used antimicrobials. Scientists say that resistance to ciprofloxacin, an antimicrobial that is critically important for the treatment of human infections, is very high in Campylobacter, thus reducing the options for effective treatment of severe foodborne infections. Multi-drug resistant Salmonella bacteria continue to spread across Europe. Both reports will be debated and put to a vote during the March/April plenary sessions in Strasbourg.